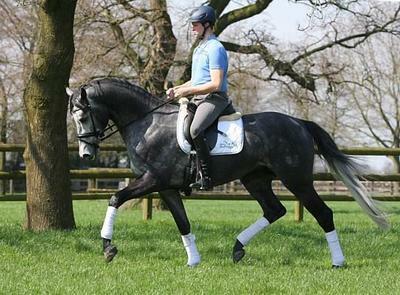 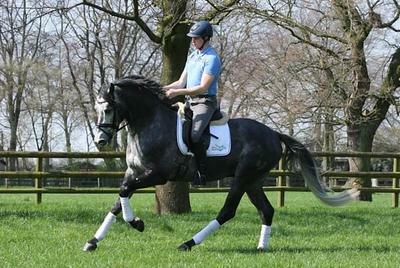 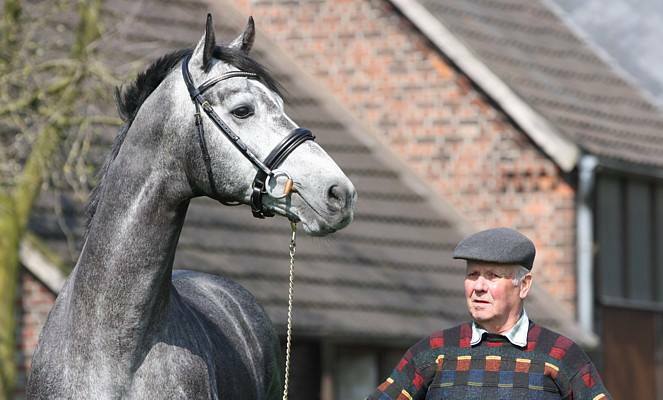 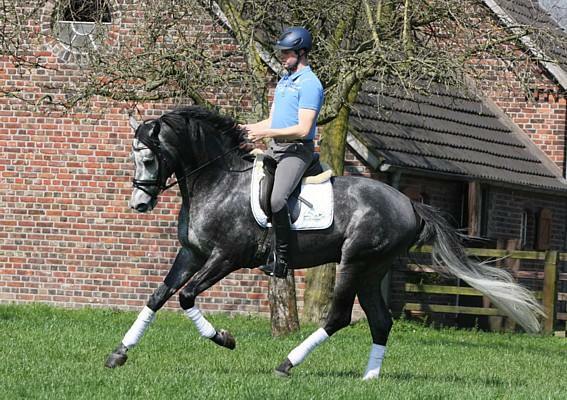 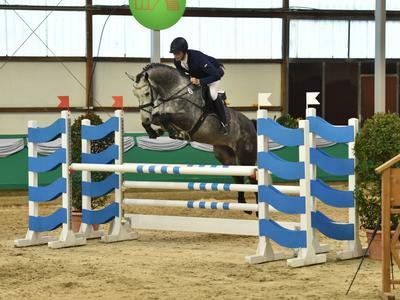 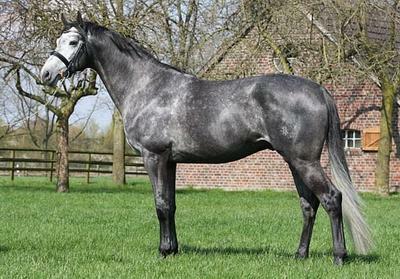 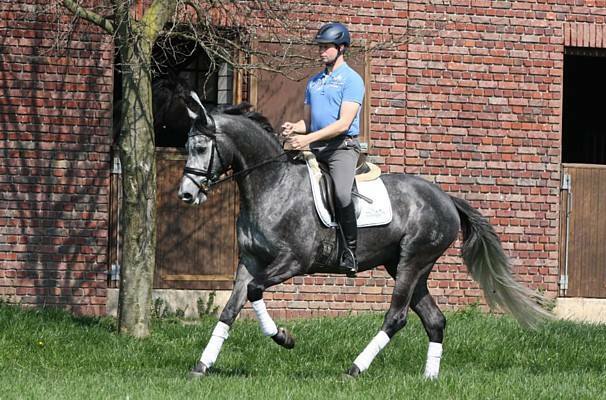 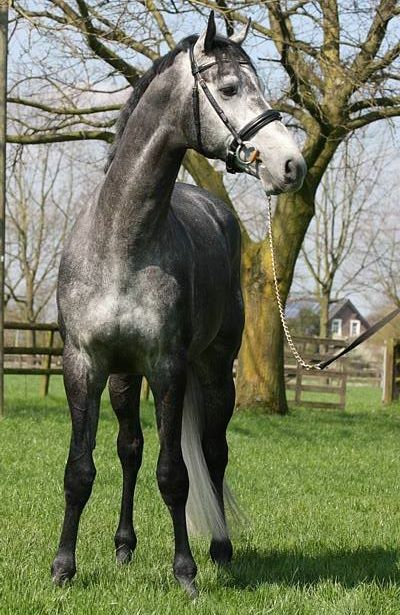 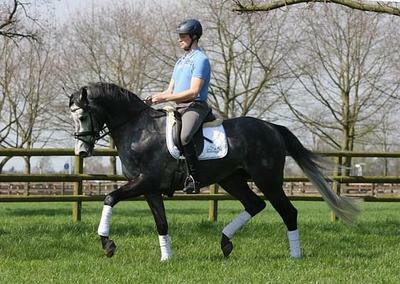 attractive outcross offering not only to our Trakehner breeder friends! Münster Handorf and luckily, it was a worthwhile trip and effort. 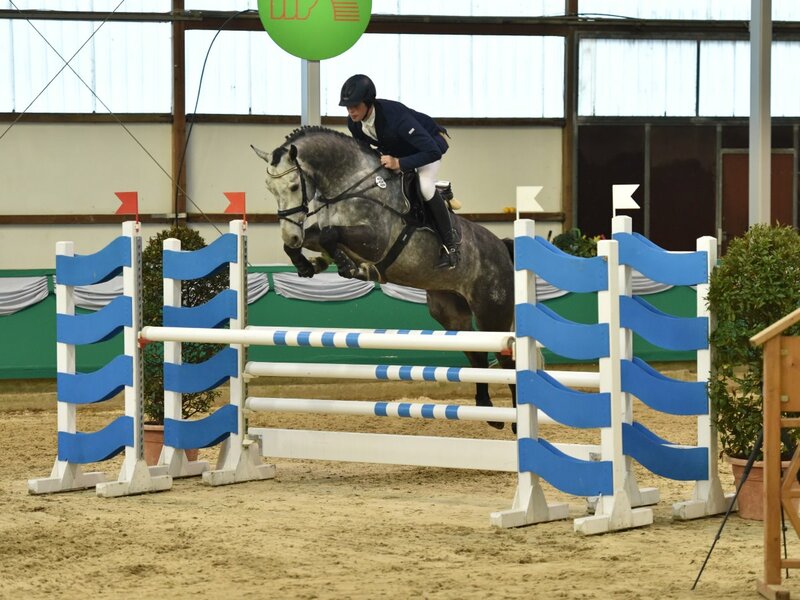 scoring a 9.0 and the 5-year old L-class earning a 9.3! also produced multiple times champion stallion Danzig by Northern Dancer. 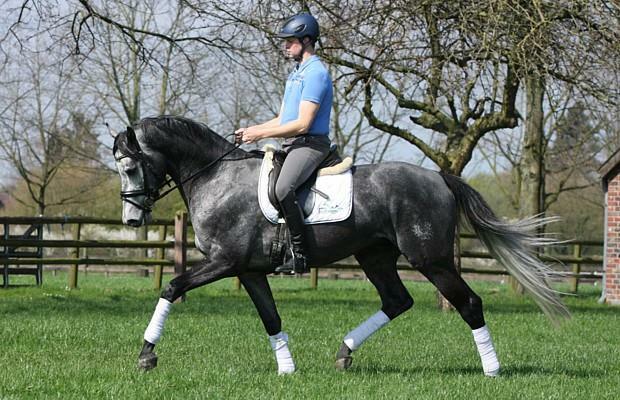 a refiner for any kind of warmblood breeding. 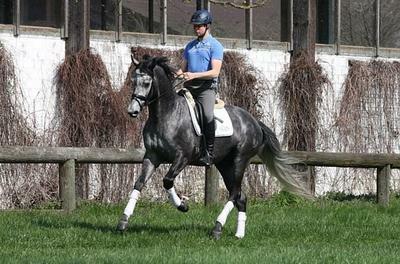 his licensing in every respect. 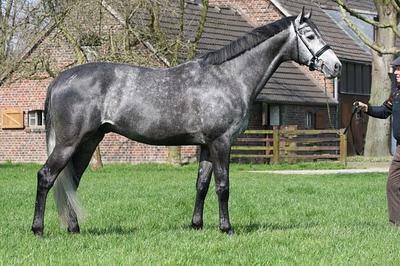 Hoffrogge where he will be trained and make his sport debut as an eventer.